The brand known for launching entry-level smartphones, 10.or launched the 10.or D2 which is the successor to the 10.or D last month. This phone goes right against the new Xiaomi line-up with budget-oriented devices like Xiaomi Redmi 6A. For someone deciding to buy a budget phone, the 10.or D2 presents a very viable choice. Below, we have listed the top five features of the 10.or D2. The 10.or D2 comes with an 18:9 aspect ratio HD+ screen which makes up for an appreciable viewing experience. The phone comes encased in a plastic body. However, its metal finish paint lends it a much more premium look. The 10.or D2 packs the Awinic sound system which balances the background sounds reduces noise and seems promising when it comes to good audio quality on the 10.or D2. The 10.or D2 packs a quad-core Qualcomm Snapdragon 425 processor clocked at 1.4GHz which offers decent level performance justifying its price tag. The phone can take up simple multitasking, and there’s visibly no lag while operating on multiple tabs. 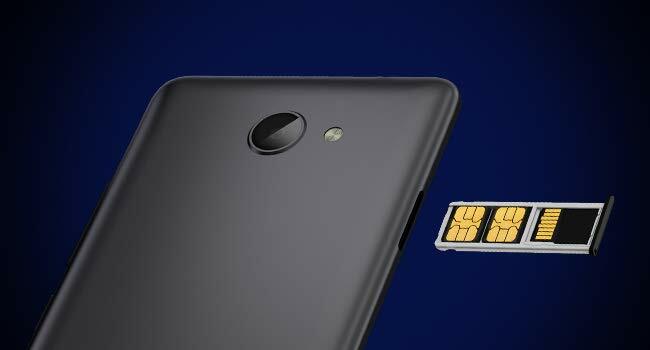 This is something which 10.or D2 does right since with budget phones it’s entirely possible to run out of storage quickly, the phone offers dedicated microSD card for storage expansion besides providing dual-SIM support. Applications by Amazon like Amazon Prime Video, Music, Alexa, Kindle, and more come pre-loaded with the 10.or D2 meaning that users won’t have to hunt and download for these apps and they will be able to enjoy music, books and videos on the go. The 10.or D2 debuts with a 5.45-inch LTPS display rendering a resolution of 720 x 1440 HD+ resolution on an 18:9 aspect ratio screen. The phone rocks a quad-core Qualcomm Snapdragon 425 processor clocking 1.4 GHz under the hood, and it is combined with Adreno 308 GPU for graphics. The 10.or D2 offers two variants which include the 2GB of RAM along with 16GB of onboard storage, while the other expensive variants include 3GB of RAM and 32GB of onboard storage. Buyers have the option of expanding storage to 128GB via the dedicated microSD card slot. Speaking of camera and imaging, the phone flaunts a 13MP Sony IMX258 primary camera on the rear with phase-detection autofocus, 5-element f/2.0 aperture lens and it comes accompanied by a single tone LED flash. The phone gets a 5MP camera unit with a 4-element f/2.0 aperture lens and an LED flash on the front for selfie and video calling. There is a 3200mAh battery powering the device, and the charger is a 5A 1V one. On the software front, the phone boots stock Android 8.1 Oreo out of the box. The connectivity options on the 10.or D2 include 4G LTE, VoLTE, Wi-Fi 802.11 b/g/n, Bluetooth, GPS and a Micro USB port. The sensors on the device include proximity, ambient light, accelerometer, gyroscope, compass, notification indicator, and LED charge indicator. There is also IPX2 water protection in this phone and the dimensions of the device measure 147.7 x 70.5 x 8.6mm, and it weighs 144 grams. The 2GB RAM + 16GB storage variant of the 10.or D2 sells with a price tag of Rs 6,999, while the 3GB RAM + 32GB storage variant has been priced at Rs 7,999. The colour options for the phone include Beyond Black and Glow Gold. 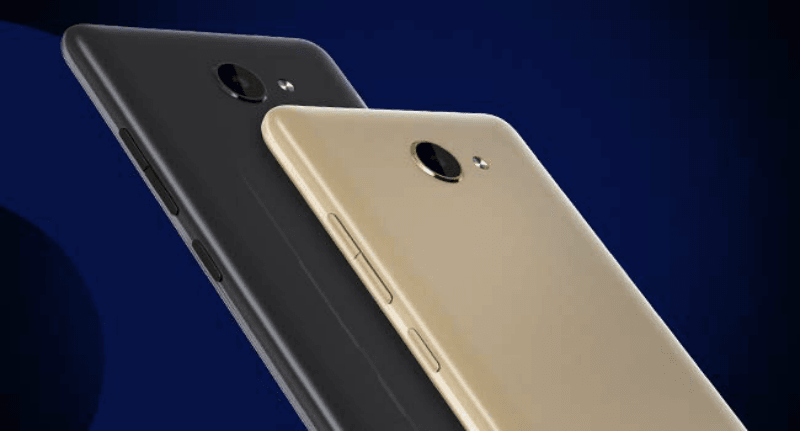 How Big of an Upgrade Is Realme 2 Pro Over the Realme 2? What features are best over each other pin point.